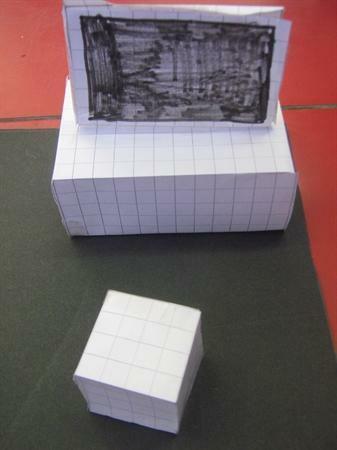 As part of the new maths curriculum, children need to understand scale. 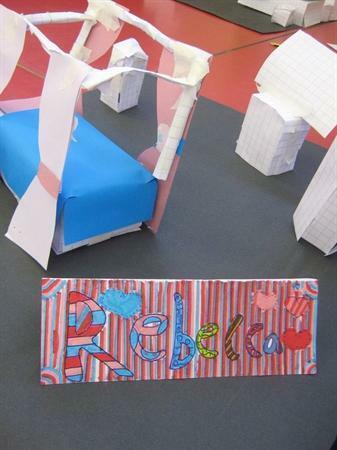 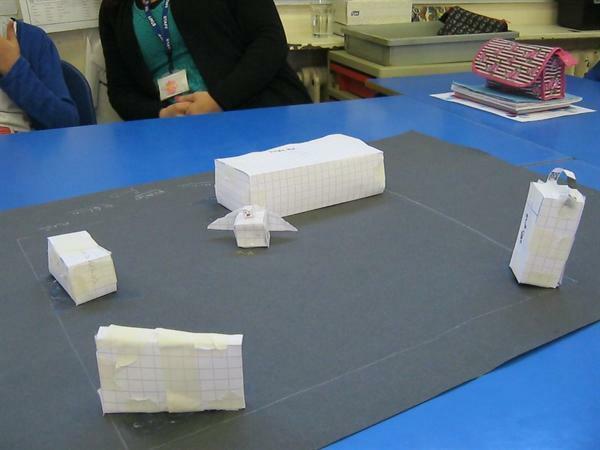 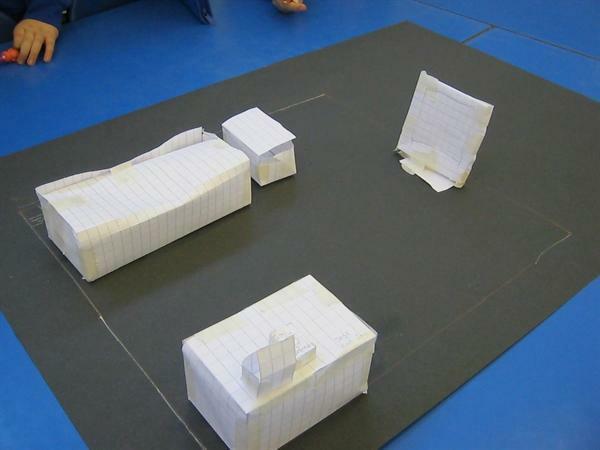 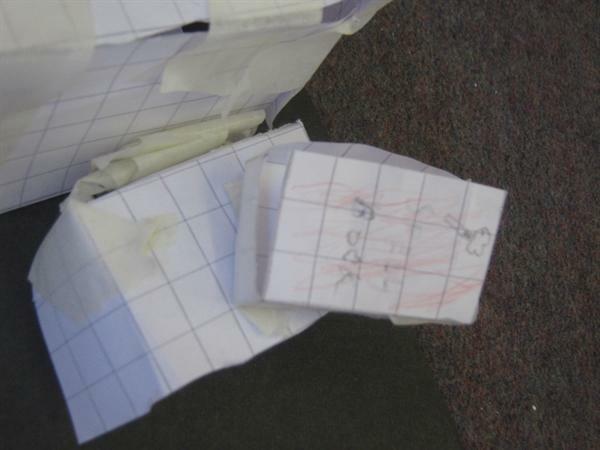 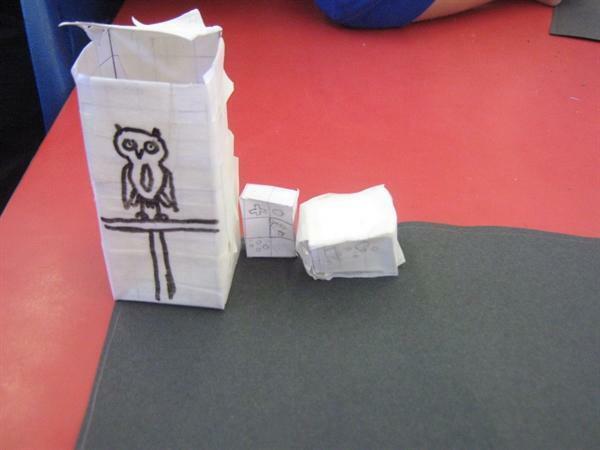 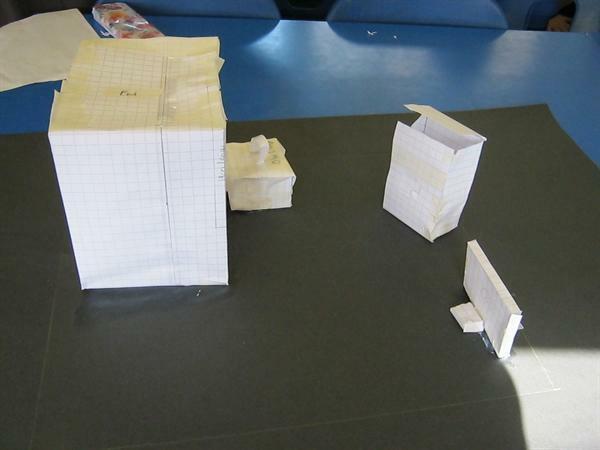 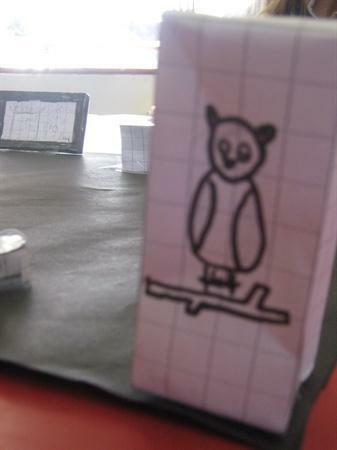 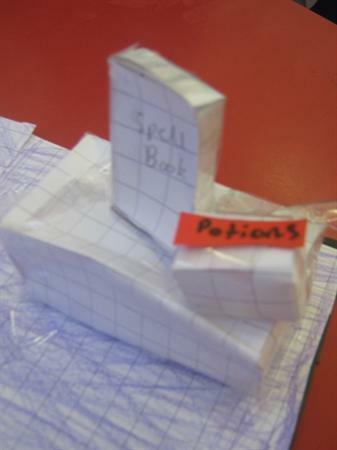 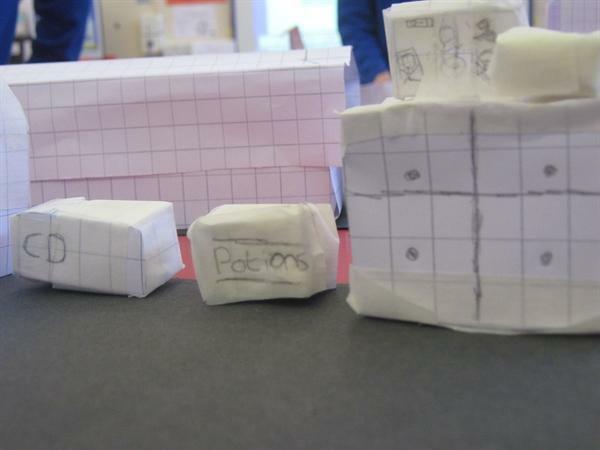 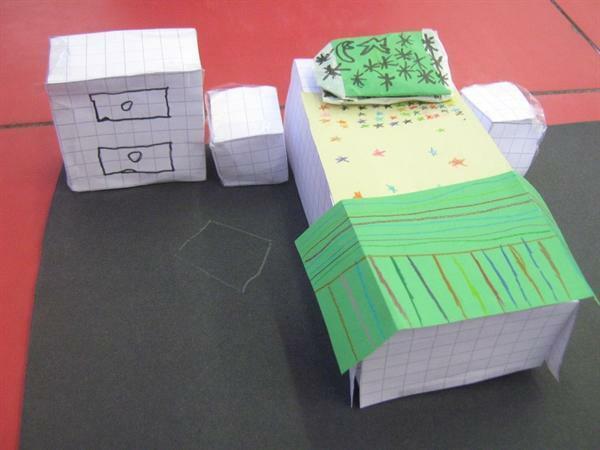 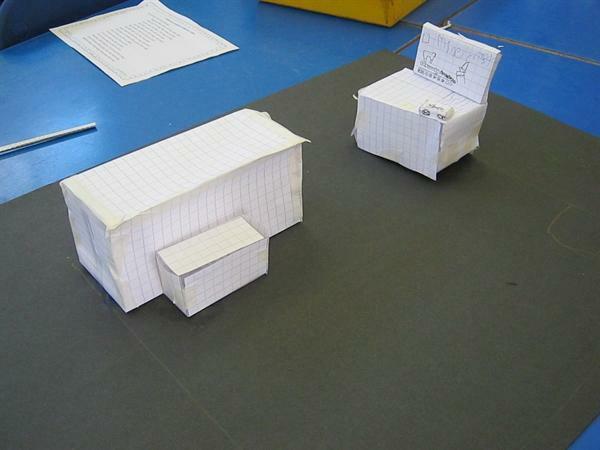 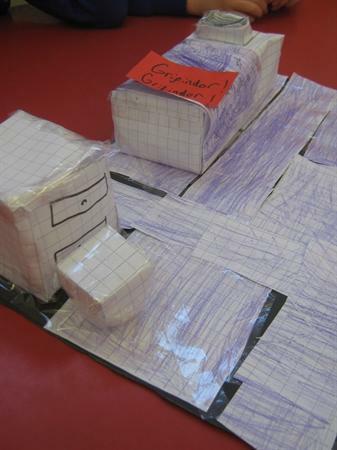 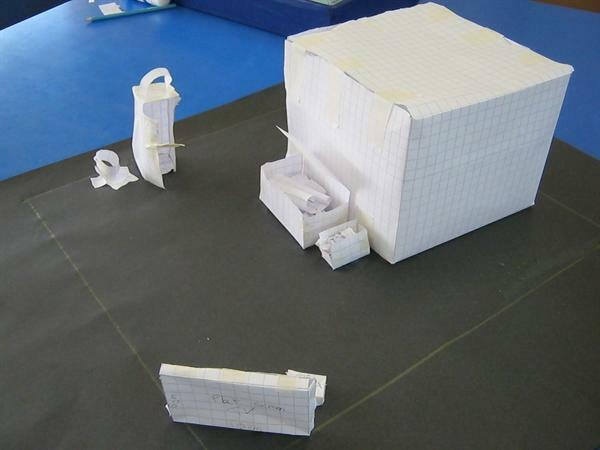 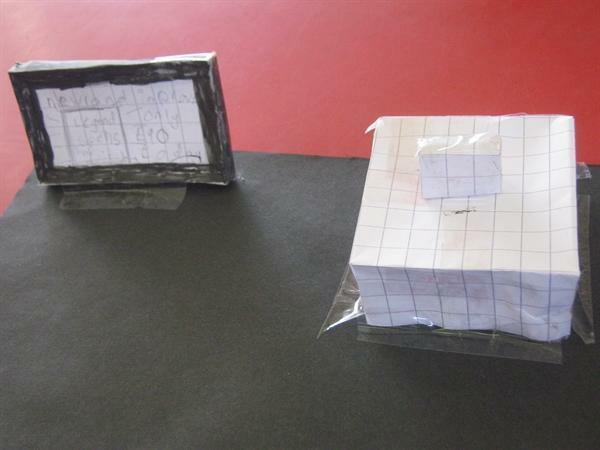 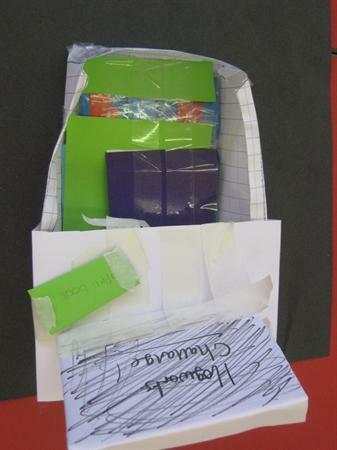 To aid them with this, year 5 have been designing and building their own 1/10 scale model of a bedroom at Hogwarts. 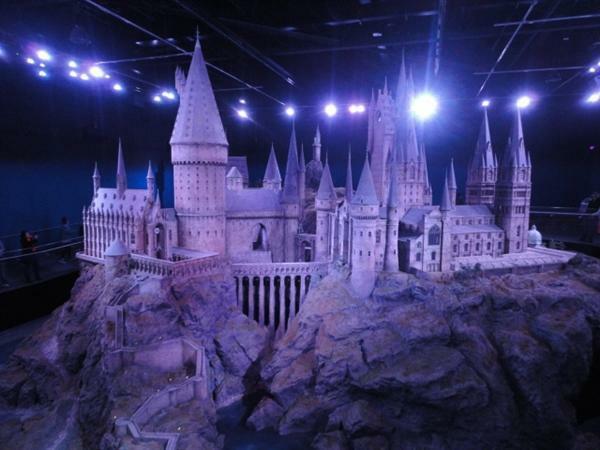 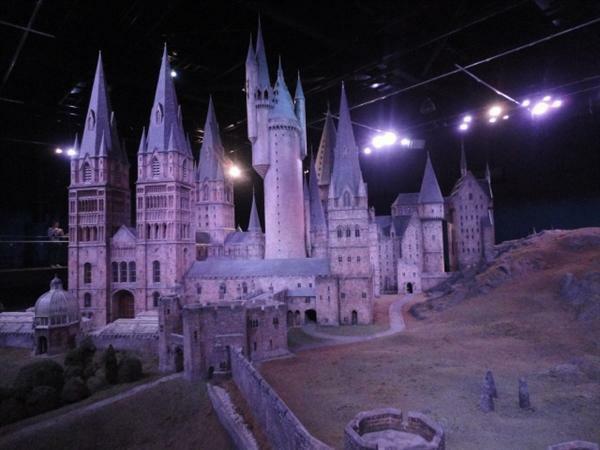 We first looked in detail at the 1/24 model of Hogwarts Castle (see photos below) and then we worked out which items we would like in our bedroom, and what their scaled sizes would be. 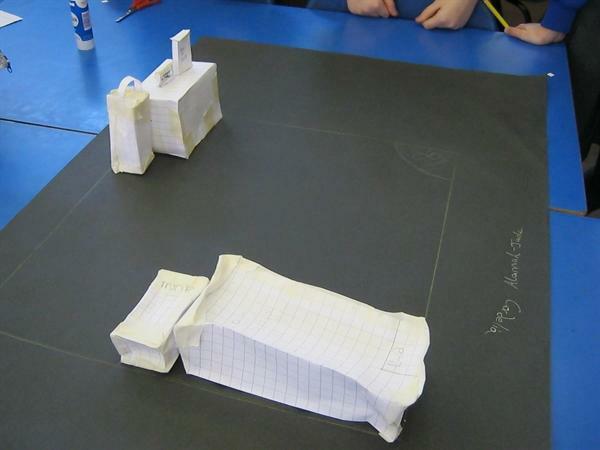 They produced some fantastically designed items, all to scale, and even designed some new items of their own.